I’m grateful for those of you who chose to check out this additional information on ways to Put God First from our Father’s Day message. 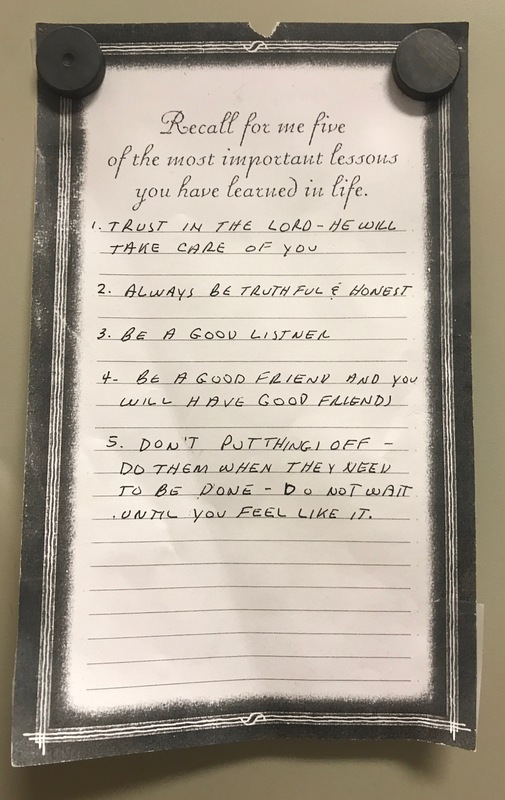 A photo of the page of my dad’s greatest lessons ever learned is at the bottom of this blog; I keep it in my office. This photo is one that I treasure. 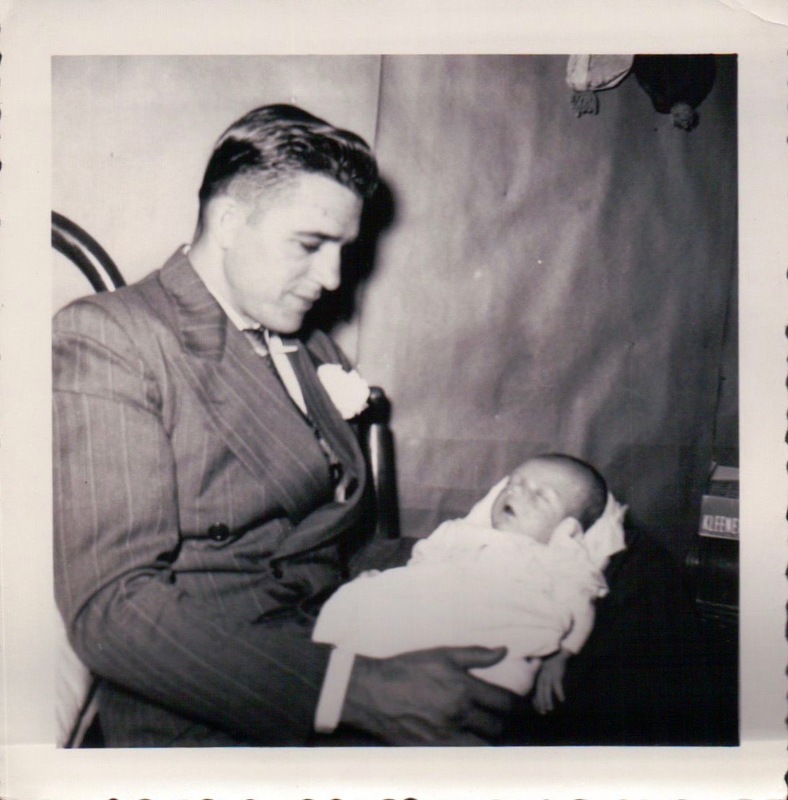 It’s the only one I have of my dad holding me as a newborn. When I was first born, he took me into his father’s front yard and held me up and dedicated me to God. He asked God to make me a doctor or preacher; someone who would help people. He told God he would not interfere in any way or try to impose his desire on me. I didn’t know anything about this until years after I surrendered to God’s call to the ministry. God was 1st in his day. After he made the decision to put God first, every morning he developed the habit of eating his breakfast, reading his Bible and praying. He learned and grew by habitual practice. God was 1st in his week. For as long as possible, he served consistently at his church & rarely missed being engaged with his church on Sunday until he got cancer. Yes, there were times he disagreed with decisions made at the church, but he supported his pastors and continued to serve faithfully in spite of those decisions. God was 1st in his finances. Even when his world was turned upside down by cancer, he & my mom continued to tithe & give the first part of their income back to God. Tithing was an act of worship for him and still is for my mom. God was 1st in his decisions. He learned to pray and ask God for wisdom as he looked for answers in Scripture or by talking with his pastor or other Christians he knew. This entry was posted in Uncategorized and tagged baby, Bible, church, dads, decisions, dedicated, dedication, father, Father's Day, fathers, give, giving, God first, help, lessons, life, ministry, newborn, prayer, priorities, priority, Proverbs, serve, tithe, wisdom. Bookmark the permalink.